Skylights make a wonderful addition to any home by taking advantage of natural light to brighten rooms, reduce electric bills and make rooms appear larger. Additionally, roofing skylights can have a variety of physical and psychological health benefits for home and business owners. Studies show that natural light from the sun can enhance moods making people feel happier. Natural sunlight also encourages the production of vitamin D, stimulates the mind and can help lower blood pressure and stress. Skylights can be fixed or ventilated, meaning they open either manually or electronically to allow warm air to be drawn out of the house like a chimney. Ventilated roofing skylights can help minimize the need for fans as they naturally help increase air to flow and circulation. High quality, ENERGY STAR rated skylights may also qualify for tax credits. Available in various sizes and trim colors, consider adding a skylight or sun tunnel to add value to your home or business. 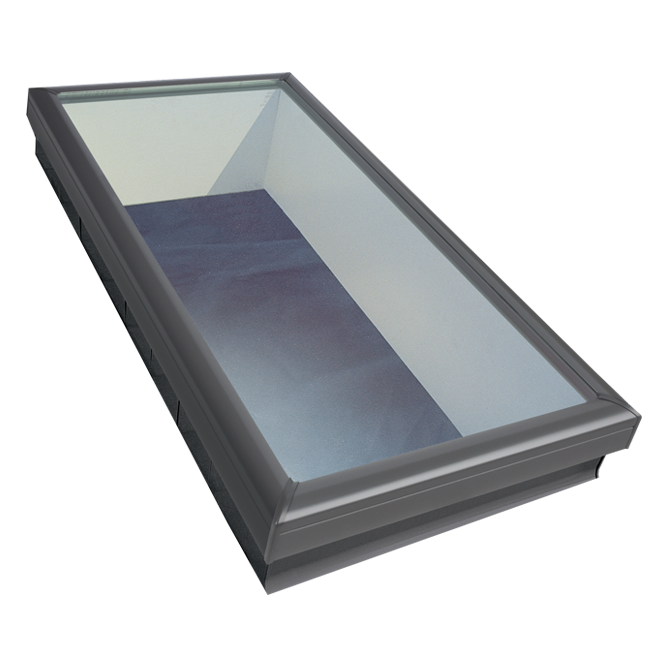 Fixed skylights are perfect for adding light in hallways, stairwells and other closed-in, dark spaces. Economical and easy to install, fixed skylights can make any space feel more cheery and roomy. 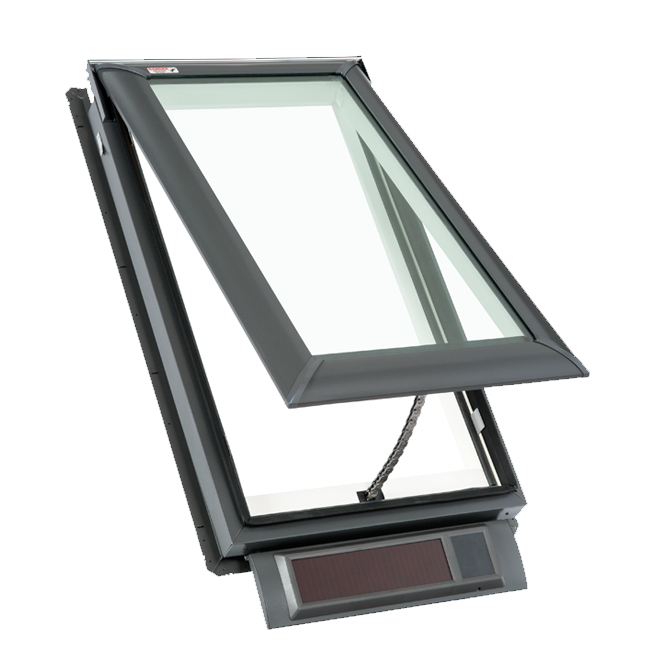 Fresh air skylights vent to the outside by either manual operation or electronic operation. Solar-powered options are also available eliminating the need for electrical wiring. Regardless of which type, fresh air skylights take advantage of both natural light and ventilation, bringing the benefits of the outdoors indoors. Sun tunnels are typically smaller than skylights and feature a mirrored shaft that extends from the roof into the ceiling or a room. 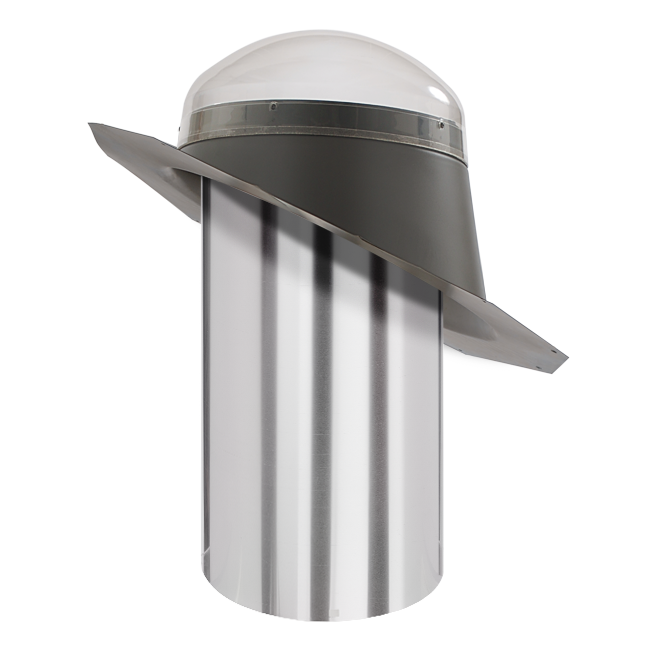 They tend to be a more economical and a great alternative for homes that do not have existing skylights. Sun tunnels can be installed on a pitched roof or a flat roof, making them a great option for residential and commercial properties. To learn more about skylights option and pricing we invite you to come visit our showroom located at 301 Fields Drive, Aberdeen, NC 28315. Contact us to schedule an appointment and let us help you brighten your home.